Are you a member of the mushroom fan club? 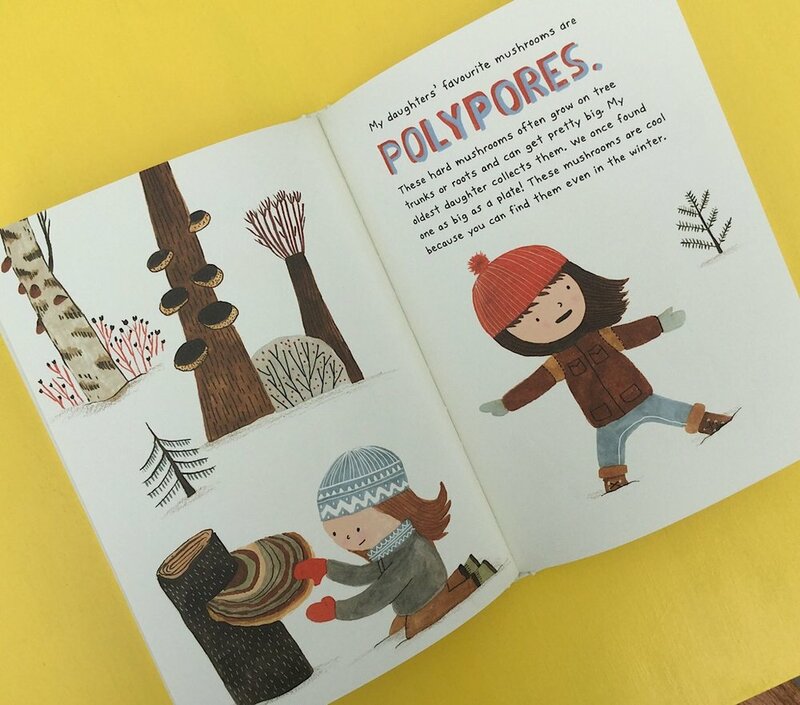 You will be after reading this fungus fact book from Elise Gravel. Her funny cartoons and quirky facts reveal all about the wild and wonderful world of mushies. Learn about the toxic ones, the stinky ones and the ones that glow in the dark! Marvel at the marvellously imaginative names they have. This is a treasure of a book if you love to be outside foraging in forests.